The NBA Finals is as thrilling a spectacle as it has ever been, with the superstar talent on show. It’s the first time in history that two teams have competed in the Finals for four consecutive years, two Goliaths of sports teams; the Cleveland Cavaliers and the Golden State Warriors. These respective teams and their players have spent a lifetime striving to be among the elite few who capture a coveted NBA Champions ring. The apex of talent culminates in the most entertaining performances that sport has to offer. Expertise as awe-inspiring as Lebron James on the Cavs; lighting up the fiercest competition with 51 individual points in Game 1 despite receiving a punch that leaves his eye a deep, glowing red in the early minutes of the game. There is just no quitting for an athlete that makes his ninth appearance to the Finals, and eight of those in consecutive years. 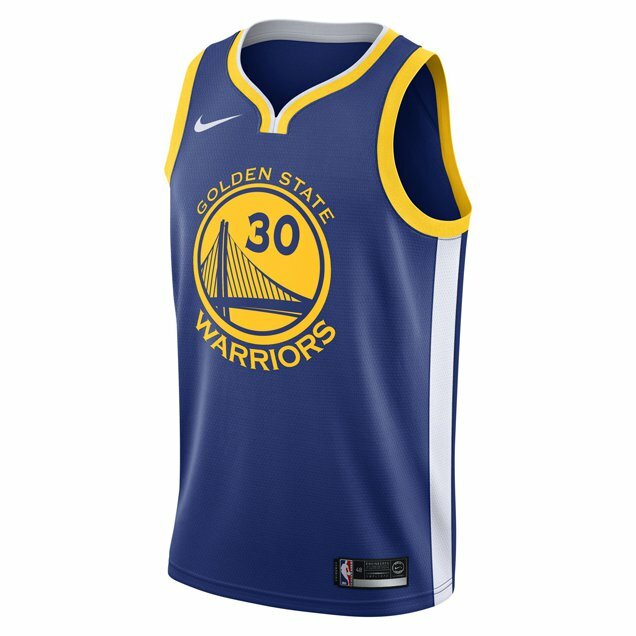 The Golden State Warriors have been the powerhouse of diverse talent in the league, and has won two of the last three Finals against the Cavaliers. 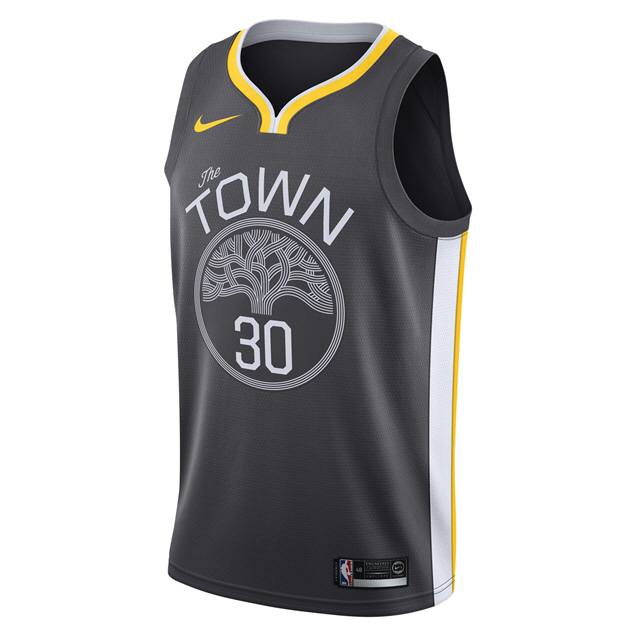 The record breaking scorer Stephen Curry in Game 2 set the record of most 3-pointers in a Finals game with 9 in their win, and the series comes to be 2-0 in the Warriors favour. The Hall of Fame worthy performance was no fluke as Curry holds the regular season record for made 3-pointers, an incredible athlete that has fans on the edge of their seats as he eyes up a shot from the outside. Cleveland, although behind in the two opening games of the seven game series, is at their best when playing on their home turf with a dominating 8-1 record in the postseason. The Warriors should feel far from comfortable tonight when they play Game 3 in Cleveland, as they do not have the luxury of being caught napping after their 19-point win in Game 2. The Cavaliers forced the Warriors into an overtime showdown in Game 1 that proves they are a force to be reckoned with. Share our enthusiasm for the showdown of the superstars by wearing a jersey you could be proud of. Experience the intensity of the Finals in solidarity with the greatest by getting your very own superstar’s jersey. 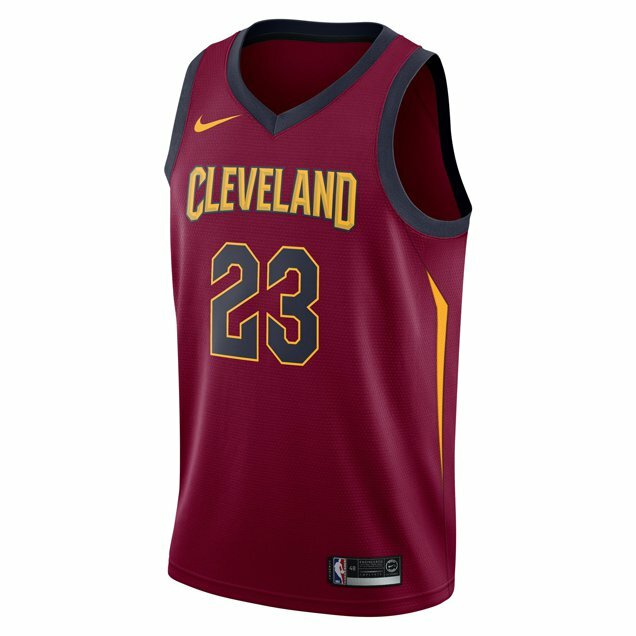 WIN A CAVS OR GSW JERSEY – ENTER BELOW!